The Commission for Local Authority Employers – CLAE (or Local Government Employers – LGE / KT Kuntatyönantajat) is the Finnish member of HOSPEEM. CLAE has been functioning since 1970, representing all Finnish local and joint municipal authorities. Finland has 311 municipalities and 128 joint municipal authorities. These local authorities employ about 419 000 employees, a fifth of Finland’s employed labour force. Ca 80% of all local government personnel work in the health care, social services and educational sectors. CLAE (or LGE) is an interest organisation for local government employers representing all Finnish local and joint authorities. It negotiates and concludes collective agreements in the local government sector. CLAE has a key role in improving performance and the quality of working life. Municipal public health work is the foundation of the Finnish health system. 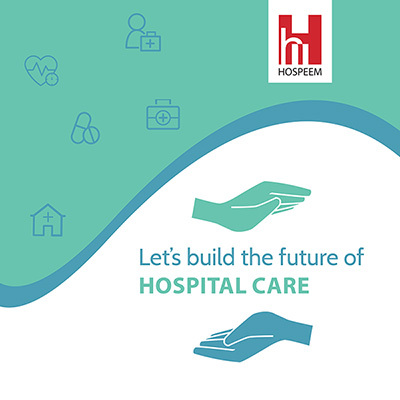 Hospitals run by joint municipal authorities provide the majority of all specialist medical care, 7 per cent is provided by the private sector.